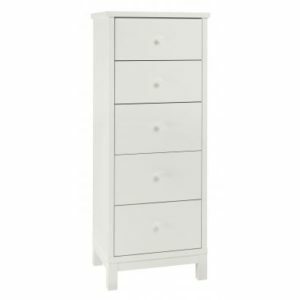 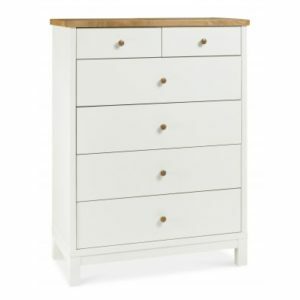 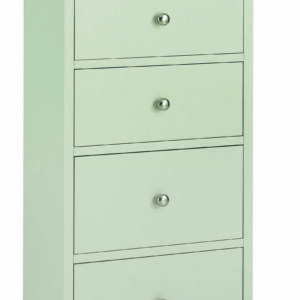 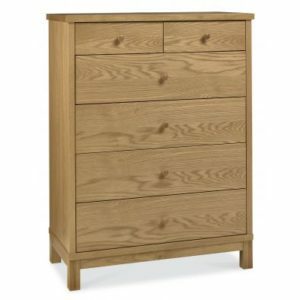 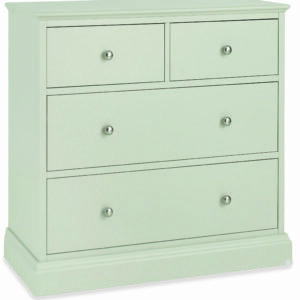 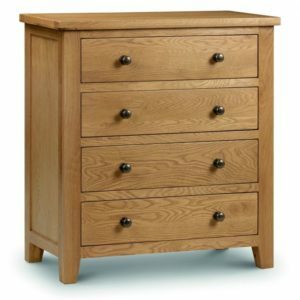 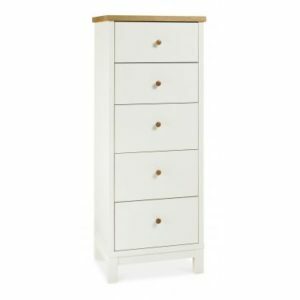 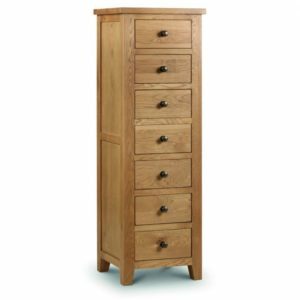 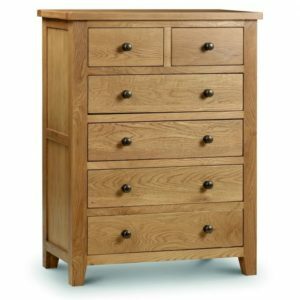 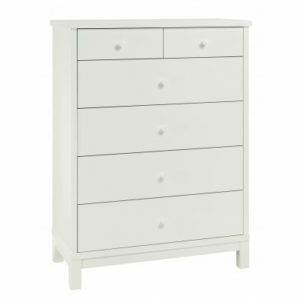 If you are looking for additional storage space, our solid wood chest of drawers are available in a variety of styles and finishes that are guaranteed to suit your bedroom. 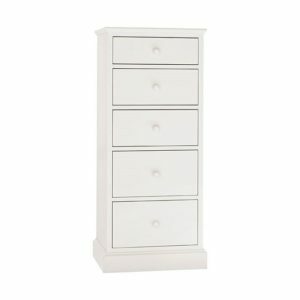 Matching products are available. 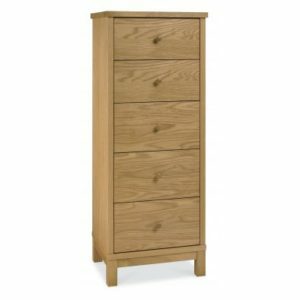 Prior to making your journey, please do give us a call to check that your product is in stock.